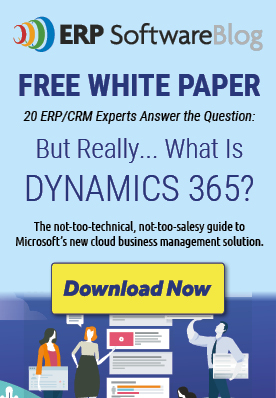 Comments Off on What’s New in Microsoft Dynamics GP 2015? 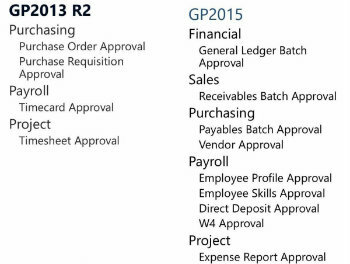 Since its release in December, Microsoft Dynamics GP 2015 has been helping customers improve their business processes with its many upgraded features. 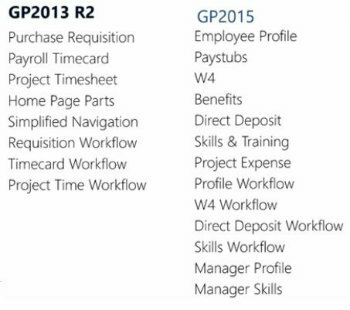 The following blog post describes the top new features in GP 2015 that your company can be taking advantage of today. The ability to copy the Home Page and the Area Page: When setting up a new user, you can now copy and transfer the user’s security settings & content to other users. You can also transfer area page settings to other users as well. This added feature makes it easier and faster to set up new users within Dynamics GP. Another added tool is the Navigation List, which connects you to your Management Reporter reports. From within the Dynamics GP user interface, you can now go to a Navigation List (off your financials tool) and pull up the reports to either view, run, edit or create. They also added a tighter integration to set up companies. In the Company Setup options, you can now control what data the Management Reporter uses for each company’s General Ledger and/or Analytical Accounting reporting. Web Client is the the ability to deploy Dynamics GP on either an internal website or have it be externally facing. When it was released in 2013, Web Client did not have all of the modules available such as manufacturing, payroll or human resources. 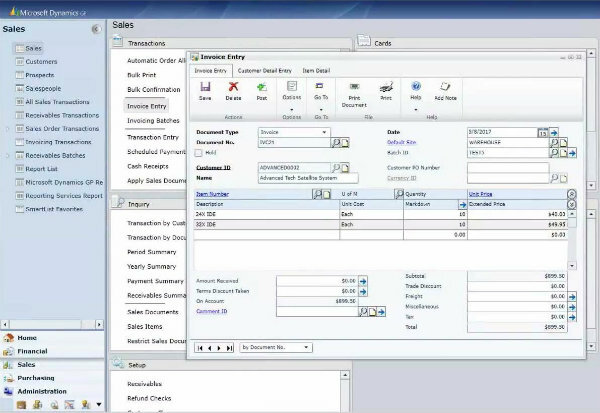 Those features are now added in GP 2015 as well as Canadian payroll and the ability to use Web Client with the invoicing module. Microsoft released a product called SmartList Designer (an enhancement to the Smart List tool that comes with the product) which allows users to create or modify existing SmartList views. 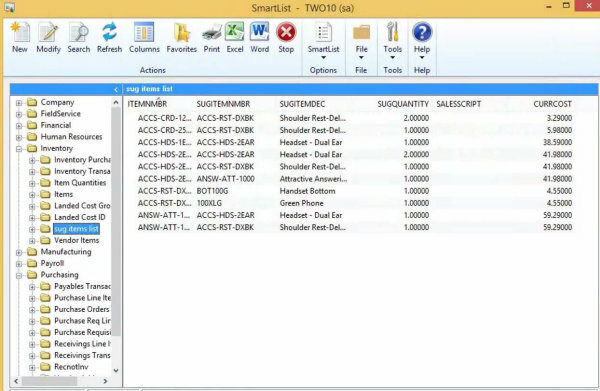 In GP 2015, Microsoft created a tighter integration with SmartList Designer and Excel. This helps users create SmartList Designer objects using SQL queries that can then be used to publish out to refreshable Excel spreadsheets. Microsoft has also advanced Business Analyzer to be cross-platform (it now works with Apple and Android devices), with a new capability of pulling in management reporter content and Excel reports. This addition encapsulates reports and refreshable data, which is beneficial for people that just need to consume the reports or KPIs very quickly in a graphical format. 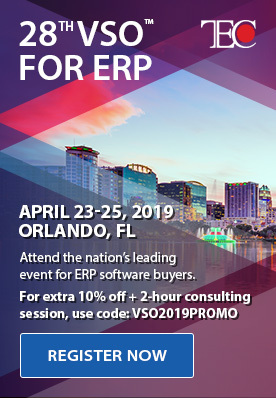 Dynamics has had an intercompany functionality for general ledger transactions in previous versions, but it has always lacked the ability to do inquiries back and forth between origination and destination. Microsoft has now made these inquiries much tighter so that a user has visible access to both sides of the entry. The ability to void an intercompany transaction has also been added if chosen to do so. Fixed Asset year-end closing report: You can now close the year and print a status report of the year-to-date depreciation, cost basis, accumulated depreciation, netbook and all of the assets affected by the close. 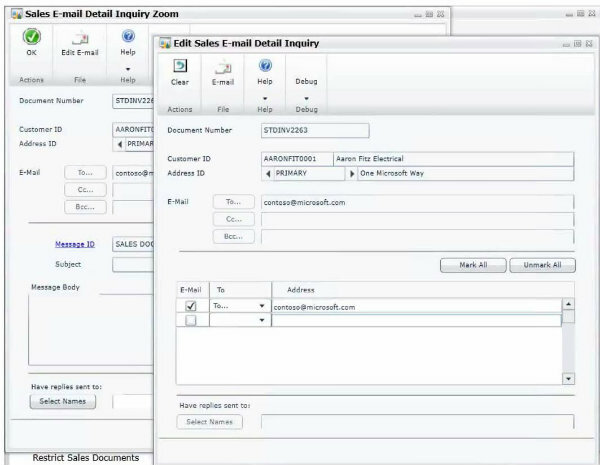 Edit Email for Historical Documents: Users can now send historical payables remittances and edit the email for historical Receivable Statements, historical remittances, historical sales documents and historical purchase orders. Payables Warning when a Purchase Order is Open: A new warning message has been added when entering a payables transaction for a vendor with an outstanding PO or un-voiced receipt. 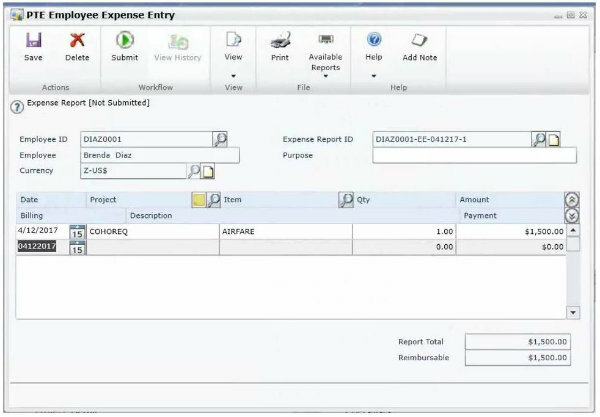 Project Employee Expense Report and Project Timesheet Entry have replaced all of the functionality of both Business Portal T&E and PDK. Lastly, employees can view and edit their employment information (address, dependents, emergency contacts and position history), education information, skills and training history. They can also review benefits, print their pay stubs from the pay stubs navigation list, edit W4 information and more. Watch our full 50-minute Webinar for visual demonstrations on the above Dynamics GP 2015 features. 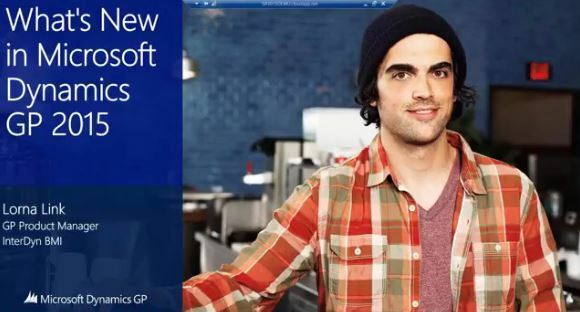 Posted in About Microsoft Dynamics GP, ERP Software Information, Microsoft Dynamics ERP Functionality, Microsoft Dynamics GP 2015 | Comments Off on What’s New in Microsoft Dynamics GP 2015?